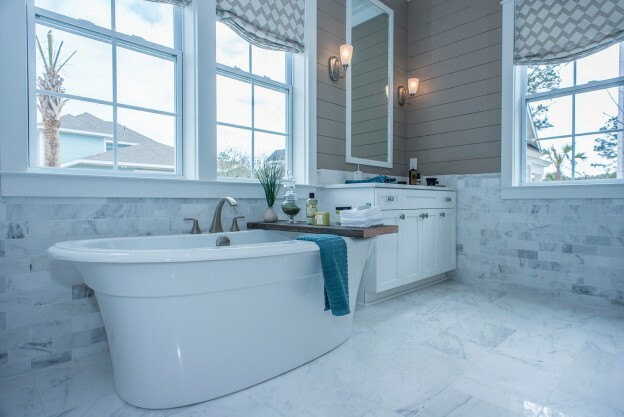 This entry was posted in Charleston new homes, Featured, New Home News and tagged Charleston new homes, Estuary, Stanley Martin Communities, stanley martin homes, waterfront home on July 24, 2018 by Stanley Martin Homes. This entry was posted in Charleston new homes, New Home News and tagged Carolina real estate, Charleston real estate, FrontDoor Communities, South Carolina real estate, stanley martin homes on March 26, 2018 by Stanley Martin Homes. 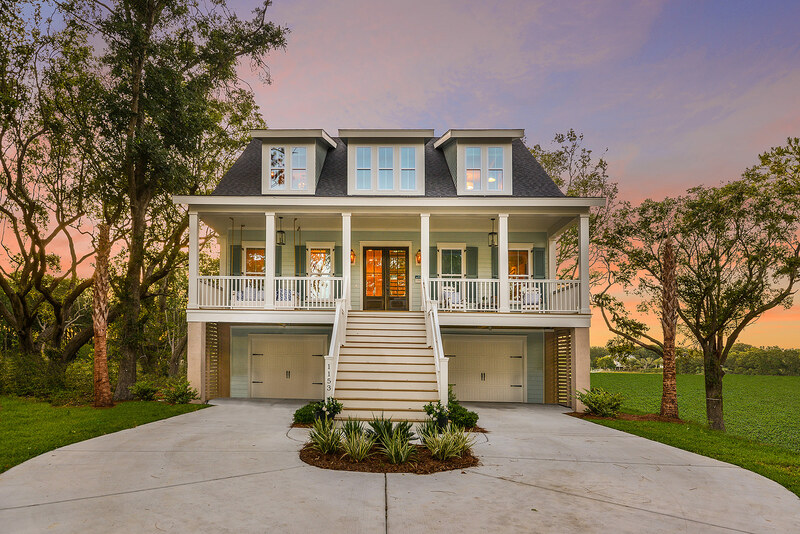 Leading Southeast home builder FrontDoor Communities currently has several move-in ready homes available throughout its Charleston-area communities. Available homes start from the low $300,000s and feature the best in architectural design and detail, including past model homes. This entry was posted in Charleston new homes, Featured, New Home News and tagged Charleston new homes, FrontDoor Communities, Move-In Ready on December 15, 2017 by FrontDoor Communities. FrontDoor Communities is excited to announce it was recognized with two PRISM Awards at Charleston’s annual celebration. The leading Southeast home builder took home Community of the Year for Freeman’s Point as well as Single Family Home Detached for its Daisy model home at Summers Corner. 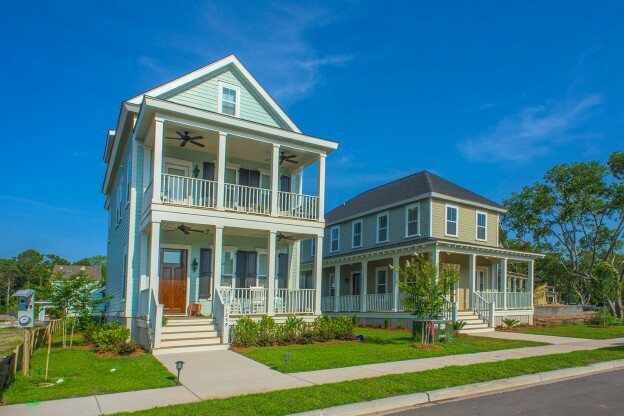 Developed by the Charleston Home Builders Association’s Sales and Marketing Council, the 29th annual PRISM Awards and Gala recognizes distinction in the field of sales, marketing, construction and the promotion of new homes. Over the years, the building awards celebration has grown to include growing market segments of the housing industry, such as remodeling, green building, development and the Associate Membership sector. 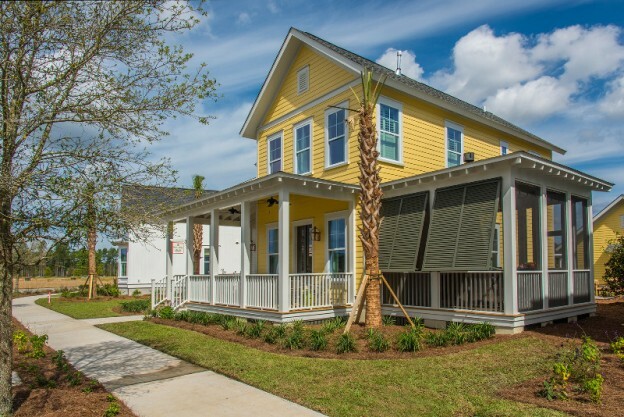 This entry was posted in Charleston new homes, Featured, New Home News and tagged Freeman's Point, FrontDoor Communities, PRISM Awards, Summers Corner on November 28, 2017 by FrontDoor Communities. Leading Southeast home builder FrontDoor Communities is excited to offer home buyers exceptional value in waterfront homes with its newest installment at Stonoview with five new floor plans. 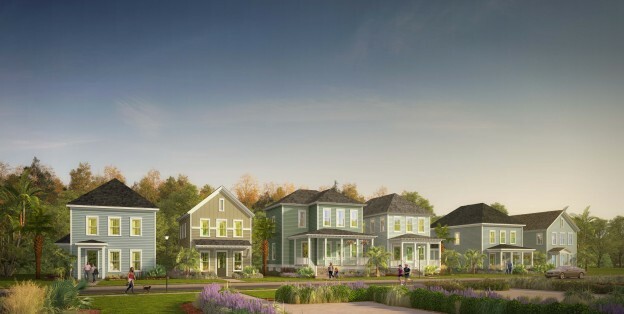 This stunning, master-planned community at Johns Island features unobstructed views of the Stono River with a variety of amenities that provide a true sense of Lowcountry living. This entry was posted in Featured, New Home News, South Carolina and tagged Carolina new homes, Carolina real estate, FrontDoor Communities, Stonoview on October 16, 2017 by FrontDoor Communities.